BRYAN EATON/Staff photo. 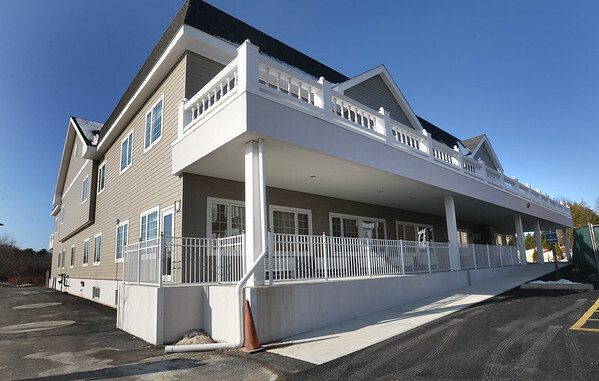 The new Port Healthcare center on Hale Street in Newburyport. The old building will be torn down and turned into landscaped parking.